50 acres of condos, villas, single family homes late vintage. This is where the kids are: polo fields, YMCA, its own hospitals and good schools all surrounded by well maintained and manicured lawns. Each community has its own fees, ponds, gates. The town center is cute with a few restaurants and a movie theater. About 25 miles from downtown. 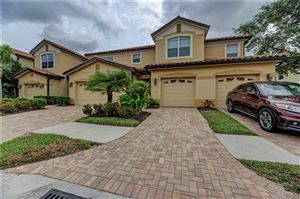 Continually growing, Lakewood Ranch offers all manner of pricing (but you'd be hard pressed to discover anything under $200k in a condo, and almost all of the communities include a CDD tax along with county, city taxes, and condo or homeowner fees. The information contained herein has been provided by MFRMLS. IDX information is provided exclusively for consumers' personal, non-commercial use, that it may not be used for any purpose other than to identify prospective properties consumers may be interested in purchasing, and that the data is deemed reliable but is not guaranteed accurate by the MLS. 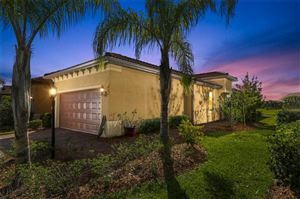 Listings last updated Apr 21, 2019 5:24:am.